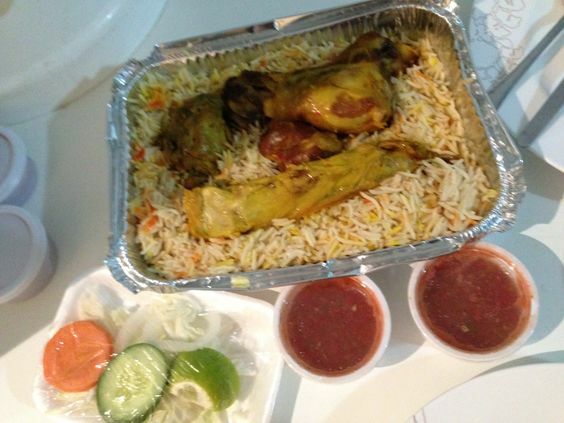 Mande is basically known out to be the dish that is similar to the Kabsa. But in this dish you will be undergoing with the cooking with the different style. In it, you would be digging the hole in the place of the ground where the meat will be cooked. You can make it delicious all through the addition of the rice and so many other vegetables to the dish. This dish is coming out to be one of the traditional dishes in the place of the Saudi Arabia. Maqluba is coming out to be the famous foods of the Saudi Arabia. This dish is hence known out to be the traditional dish from the place of the Levant. It is very much popular in the places of the Syria, Palestine, and along with the Lebanon. This dish is all included with the meat as well as rice, and fried vegetables placed in a pot. You can add it with delicious modes all through the addition of fried tomatoes plus the potatoes, cauliflower, eggplant, and along with the chicken or lamb.